A1 vs A2 milk – what’s the big deal? 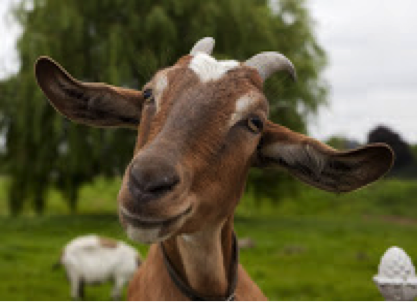 The Monash University team are conducting a study at the moment looking into the effects of these two different milks and what effects A1 vs A2 milks may have on gut transit time, behavioural/psychological health and gastrointestinal symptoms. 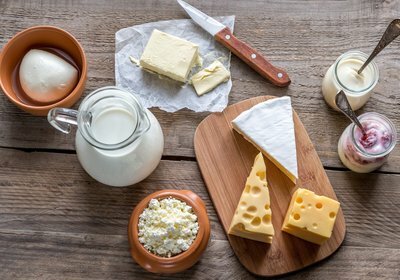 A1 and A2 are two proteins that are part of the casein proteins found in dairy products and we refer to these as beta-casein A1 and beta-casein A2. As you can see from the image above one cup of milk contains water, lactose, fat, minerals and protein. Within the protein we find casein and whey. There are various types of casein with beta-casein making up 2-3 grams of milk solids. These beta-caseins are produced by different types of cows. 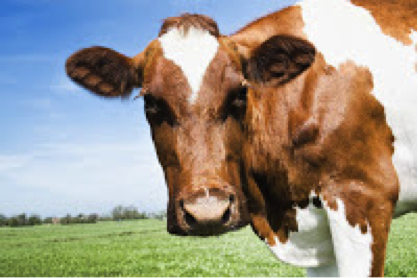 Interesting fact: beta-casein A2 is the original beta-casein produced in cow’s milk. 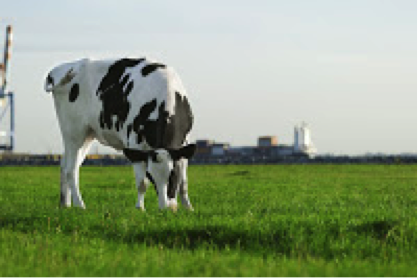 A natural mutation over a number of centuries occurred where cattle began to also produce A1 beta-casein, affecting mainly Holstein cows (cattle from European origin). 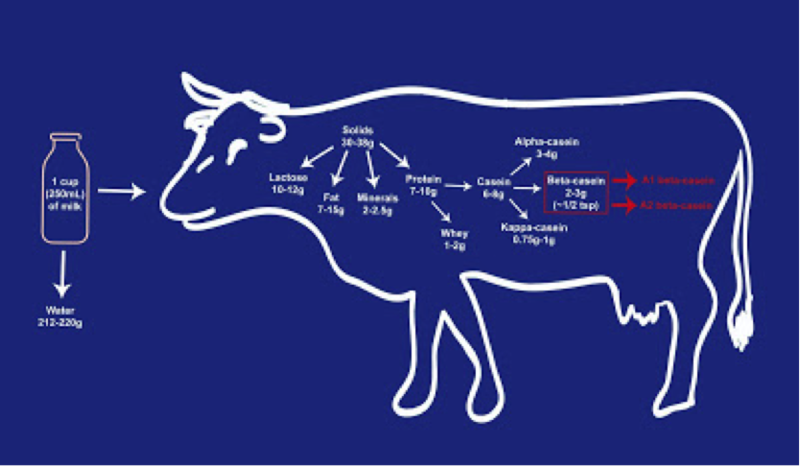 The image below show the types of cattle used in milking and the A1 vs A2 beta-caseins that they produce. Let’s get into a little more science. A1 and A2 beta casein proteins are made up of 209 amino acid chains. There is only one amino acid difference between the A1 amino acid strand compared to the A2 amino acid strand. 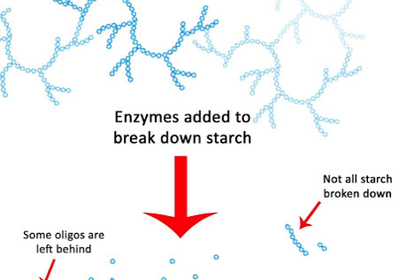 This very small structural difference results in a big difference in the way the protein breaks down and is digested in our gut. When the A1 amino acid chain breaks down it produces a peptide called BCM-7. BCM-7 (beta-casein morphin) is an opioid-like compound. In the human body, BCM-7 has been shown to slow down gut transit time (slows transport of food / digestion throughout the body) therefore can cause a change in bowel function, influence gut bacteria and inflammation in the gut. 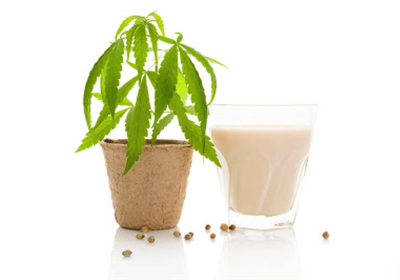 It is thought these changes can mean some individuals poorly tolerate milk. There have been many animal studies conducted in this area but more investigation needs to be conducted to investigate what effects these different milk proteins has in humans. The major point to make is that BCM-7 production does not occur after we consume the A2 beta-casein. So choosing A2 beta casein rich milk products may help some individuals. For our research investigating the different effects of A1 vs A2 beta-casein milk we are looking for healthy and IBS constipation predominant volunteers to help shine some light onto this topic. We will be providing our participants with all milk that is to be consumed during two intervention periods of this study (A1/A1 and A2/A2 milks) as well as providing our participants with cheese. You get to have full access to a dietitian to assist you throughout the study and a free consultation at the conclusion of your participation. What are we asking of participants? To follow a dairy free diet with the exception of the milk and cheese that we will be providing. Be able to attend 9 consultations at the Alfred Hospital over 12 weeks of doing this study. Also be willing to give blood and small faecal samples.